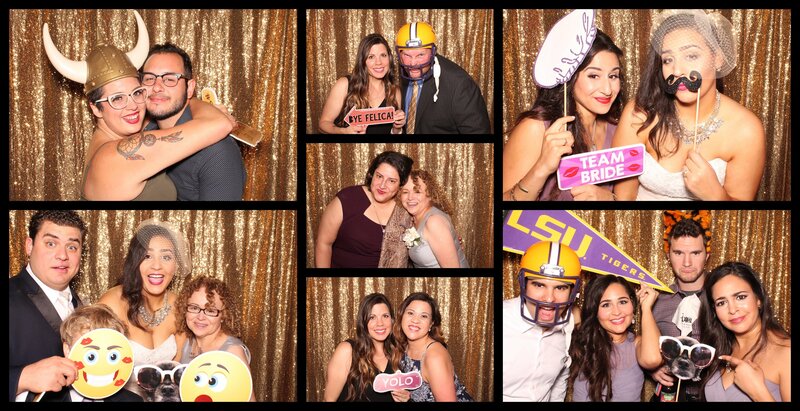 Posts with tag: "New Orleans Photo Booth"
It is so much fun when brides have fun ideas to personalize the photo booth experience! 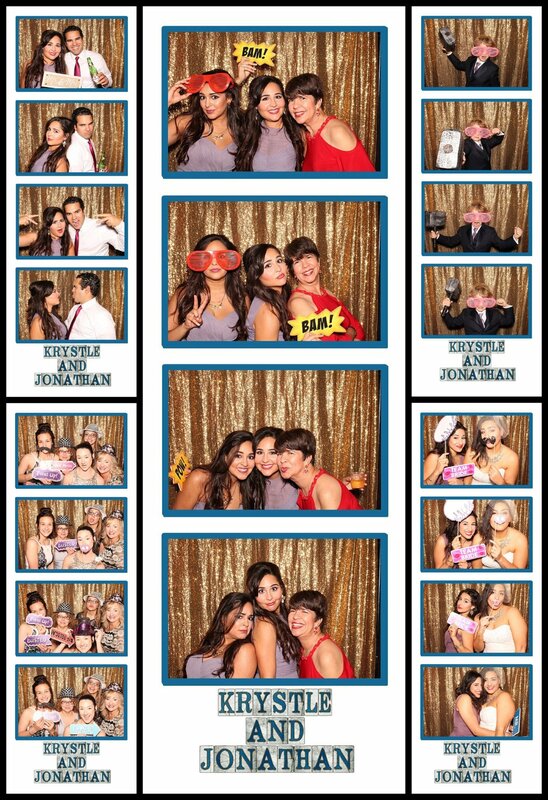 Krystle definitely made sure the photo booth experience was a reflection of her and Jonathan. In addition to our overflowing table of props, she brought a few special props to add to the mix. They are huge LSU fans...so she brought some fun LSU props as well as a cute cutout of their dog. So cute! And she had the best idea for the customization of the photo strip...she wanted their names to be written out to match the style of the New Orleans street tiles that we see around the city. I thought it was such a cute touch! Congratulations Krystle and Jonathan! Thanks for choosing us to be a part of your big day! I am so excited to start a blog to share a bit about some of the weddings and events that we do. 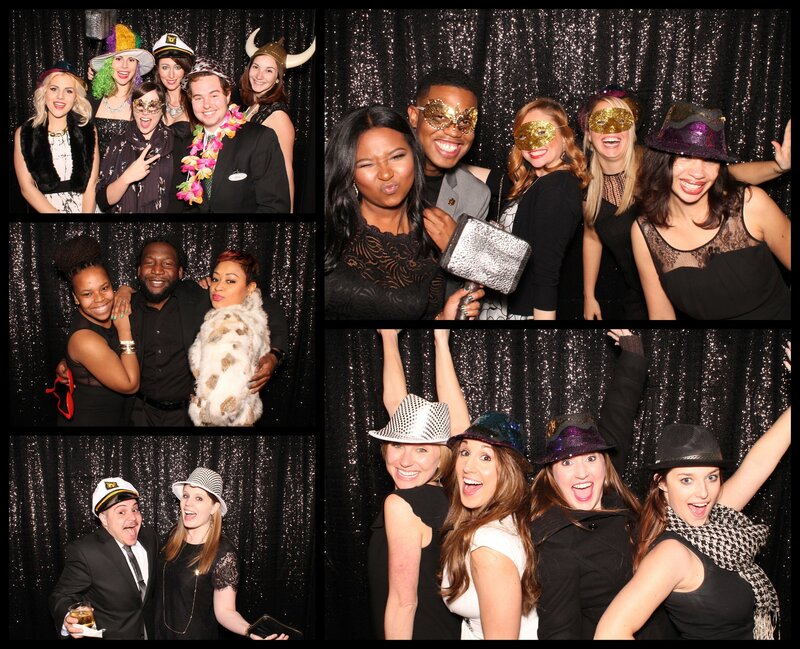 Our Mobile Memories Photo Booth is so popular at weddings, parties and events. It is amazing to see how much young and old alike love photo booth. 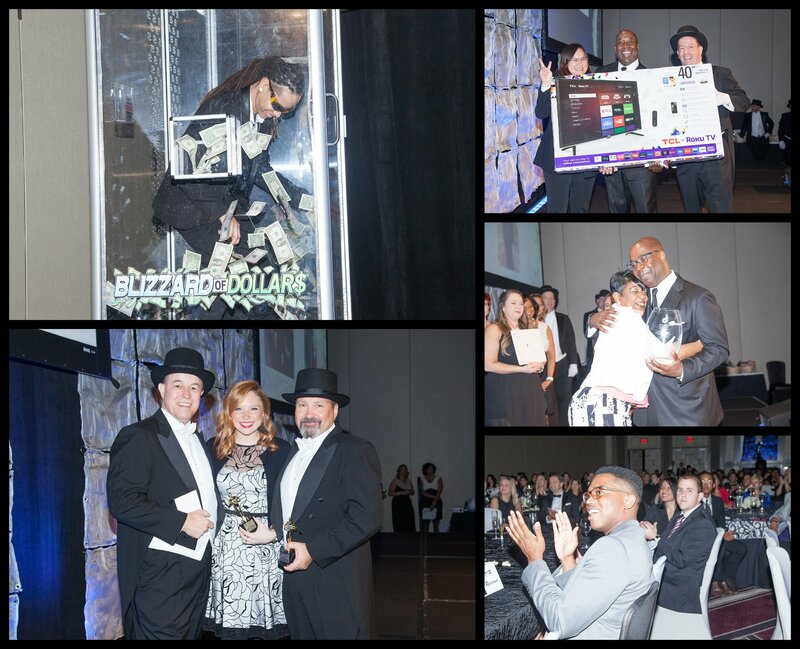 We are proud to provide the Ultimate Photo Booth experience for the greater New Orleans area. We service New Orleans, Metairie, Kenner, Gretna, Westwego as well as the entire Northshore (Slidell, Mandeville, Covington, Pearl River, Hammond). We also service the Mississippi Gulf Coast (Biloxi, Pass Christian, Bay St. Louis) as well as Picayune and Carriere. 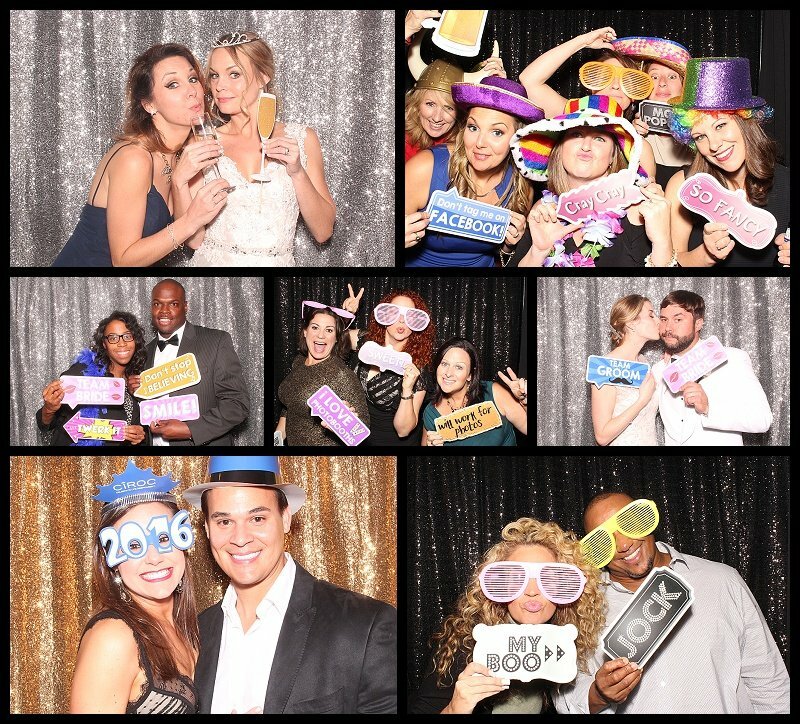 There are so many things that guests love about photo booths. 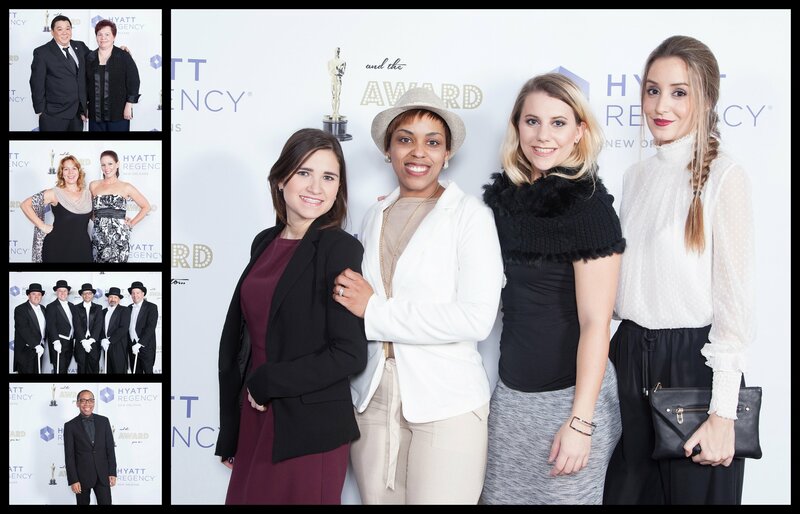 But the thing that really stands out about Mobile Memories Photo Booth is that we print a copy for everyone in the photo. That's right...if 6 guests enter the booth, all 6 get a copy to take home! EVERY TIME! We just hate the idea of some of your friends or family walking away without a copy to keep. We love seeing the reaction when guests realize that they aren't going to have to screenshot the photo strip...or cut the strip in half. Nope! Everyone gets their own photo strip. And what's a blog post without images?! Take a look at our new sequin backdrops. They have been so popular! We offer solid colors and well (black, grey, beige and navy). And we now offer gold, silver and black sequin backdrops at no additional charge. And we are excited about offering new sequin backdrops soon. If you are planning a wedding, party or corporate event, we would love to talk to you about being a part of your celebration. Feel free to give us a call at 985.290.9060. You can also fill out the contact form on our website and we will reach out to you with more information.